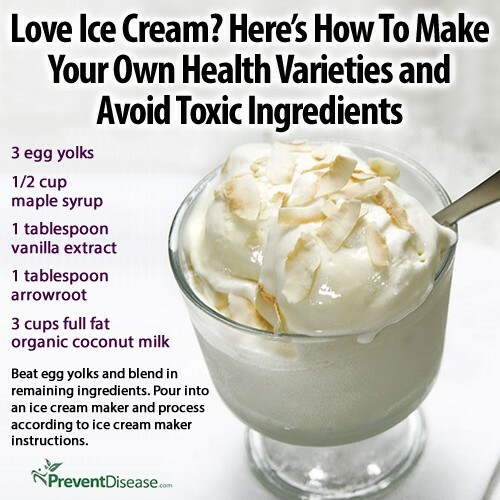 KISST Organics Health & Wellness Blog - Healthy Ice Cream! I have not tried this but it sounds pretty good! Be sure to use 100% Pure Maple Syrup.